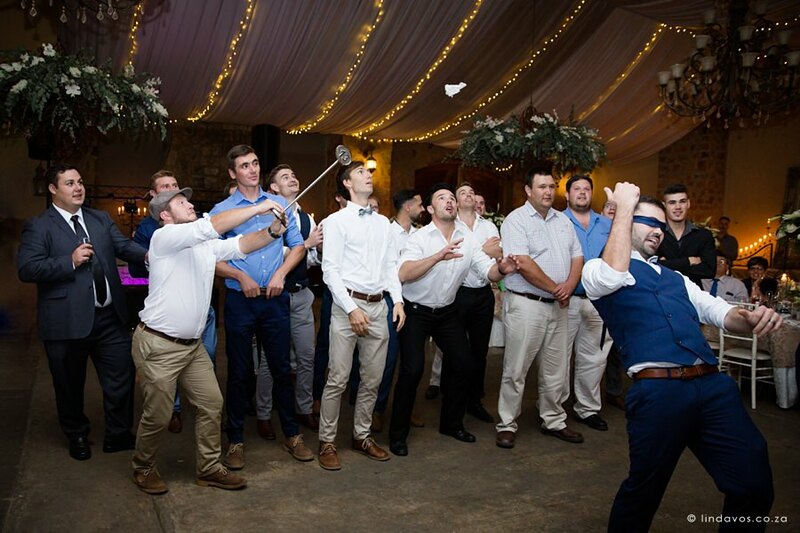 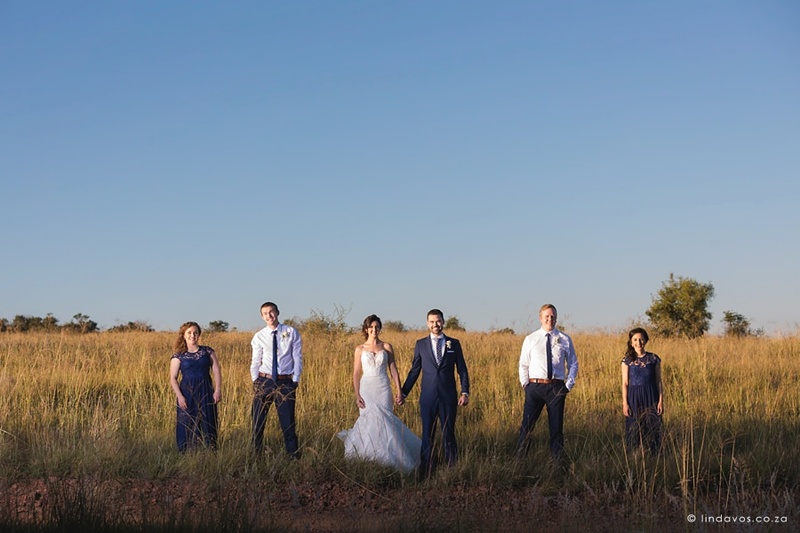 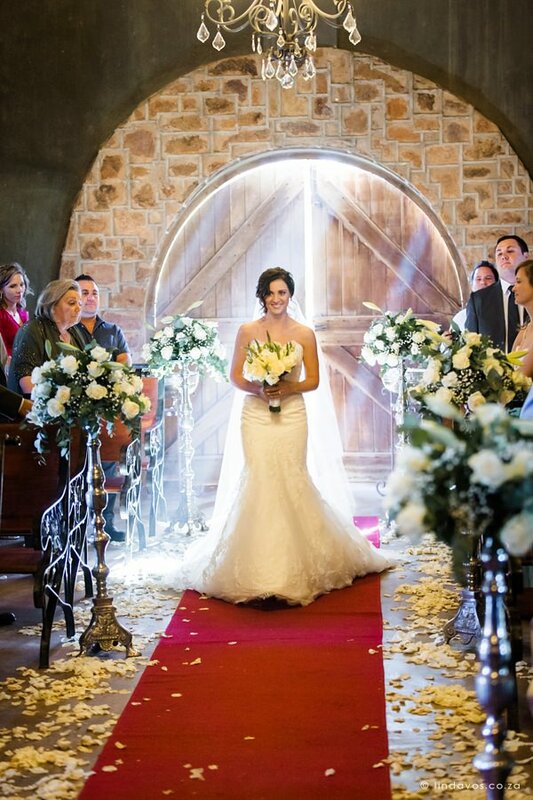 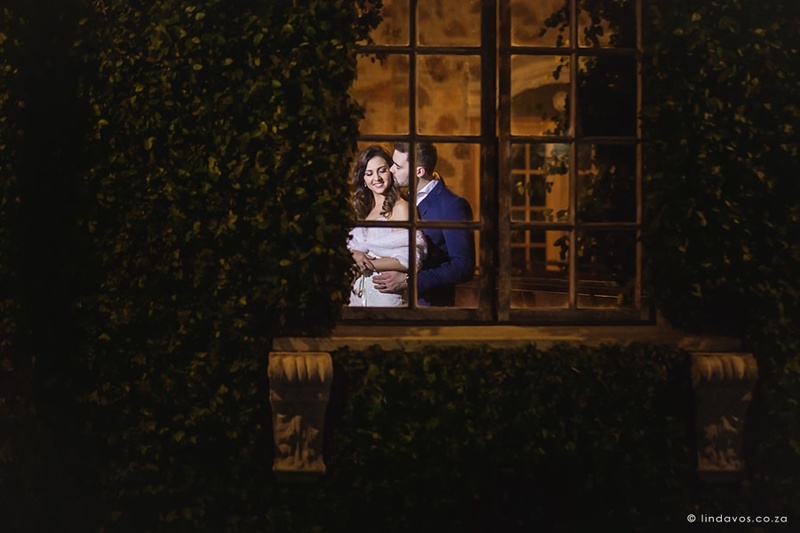 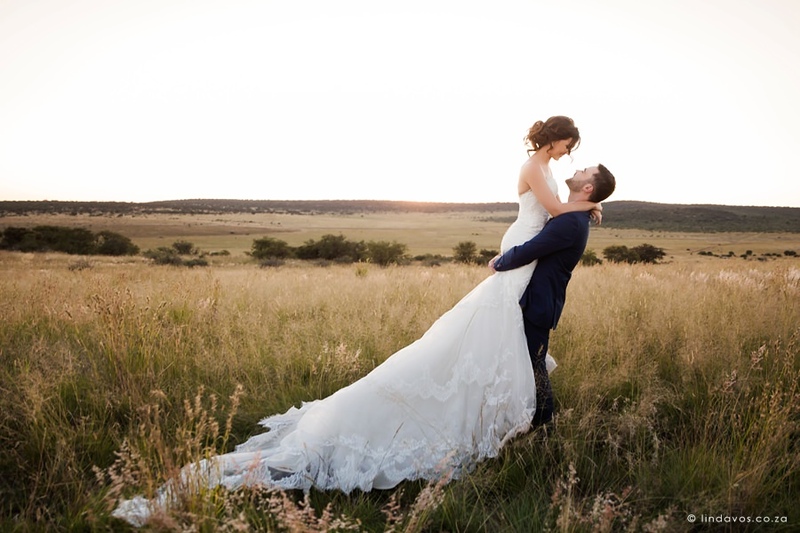 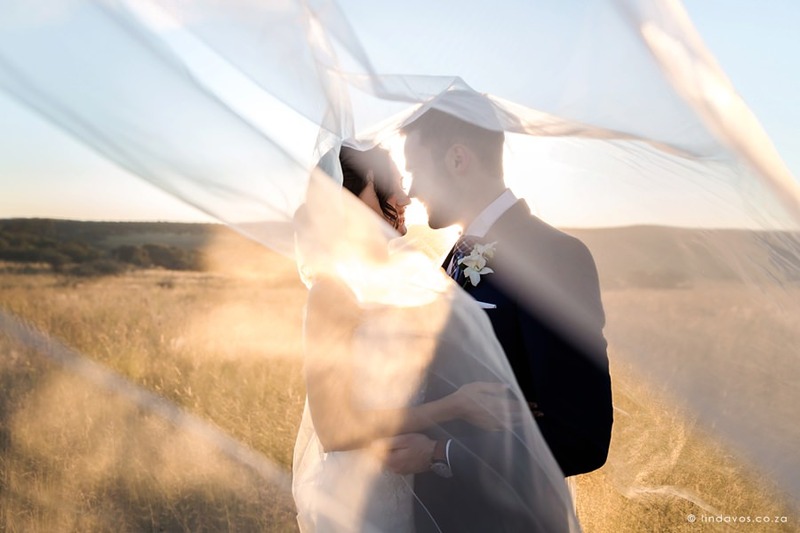 Le Souvenir Klerksdorp wedding venue was the backdrop for Andri & Alicia’s beautiful wedding. 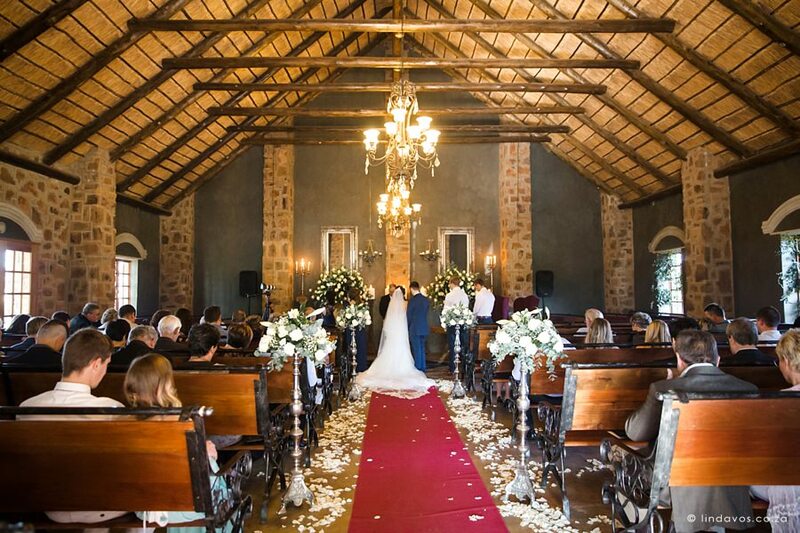 As a wedding photographer who works in North West province often, Le Souvenir remains one of the most beautiful wedding venues in the area for me. 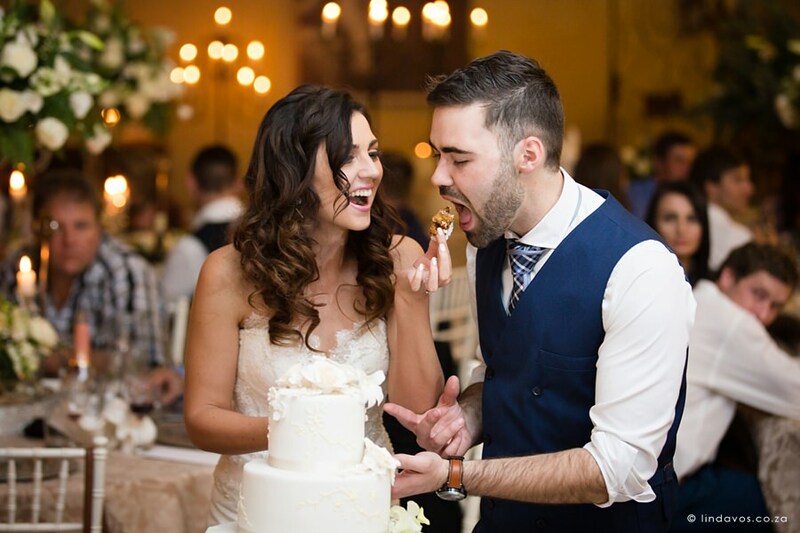 Their service has always been impeccable and they boast with the most beautiful dessert table I have ever seen! 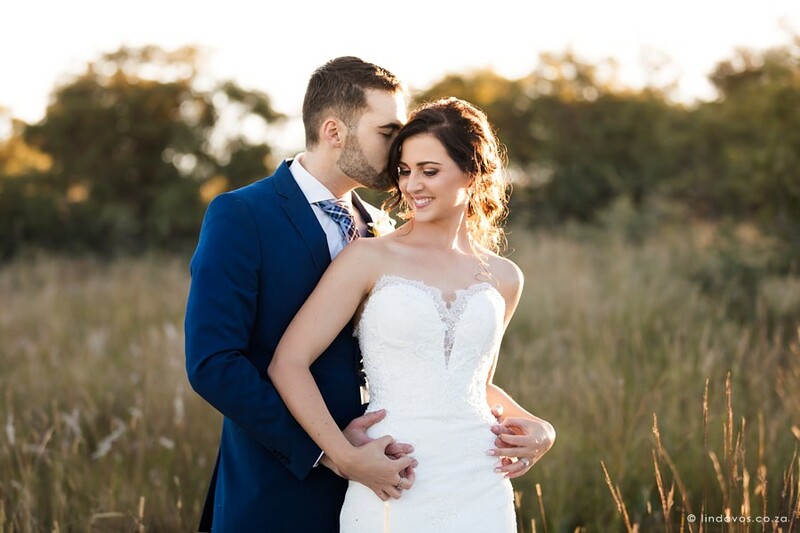 I flew in all the way from Cape Town to join Andri, who is a Klerksdorp doctor and Alicia, a lawyer, for their special wedding day. 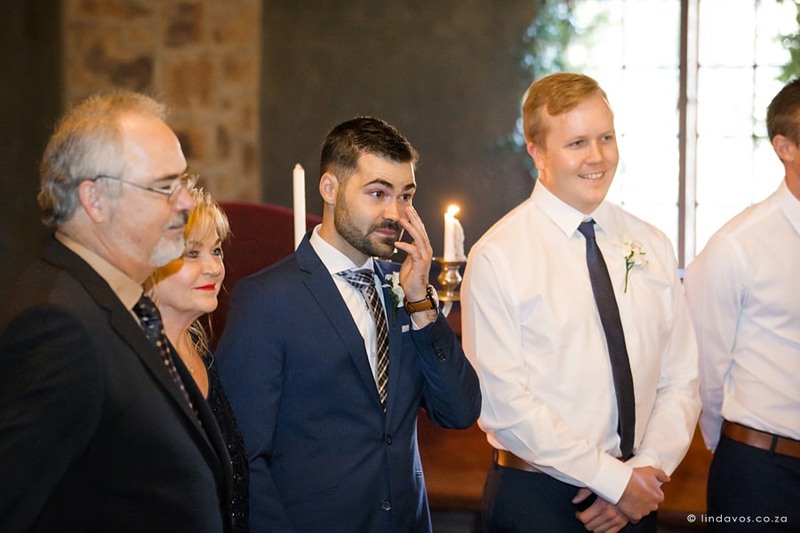 I also had the honour of working with André & Timo from the acclaimed Mighty Fine wedding video team. 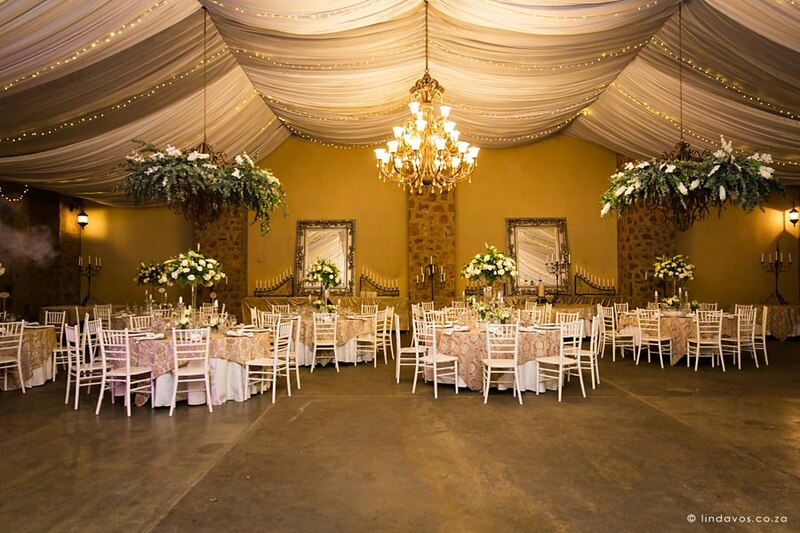 Décor and flowers by Abri Coetzee from Kamelia Bloemiste Klerksdorp was trendy but timeless as always, with a beautiful classic cake from EWR Cake Designs Klerksdorp. 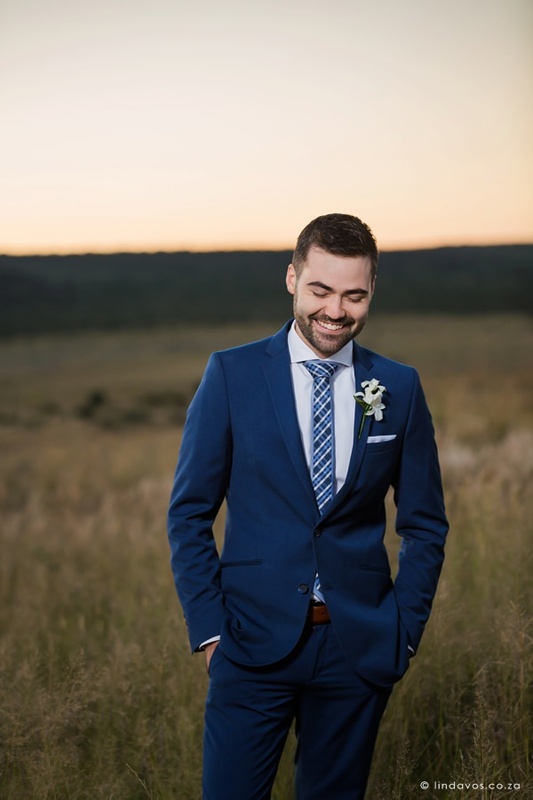 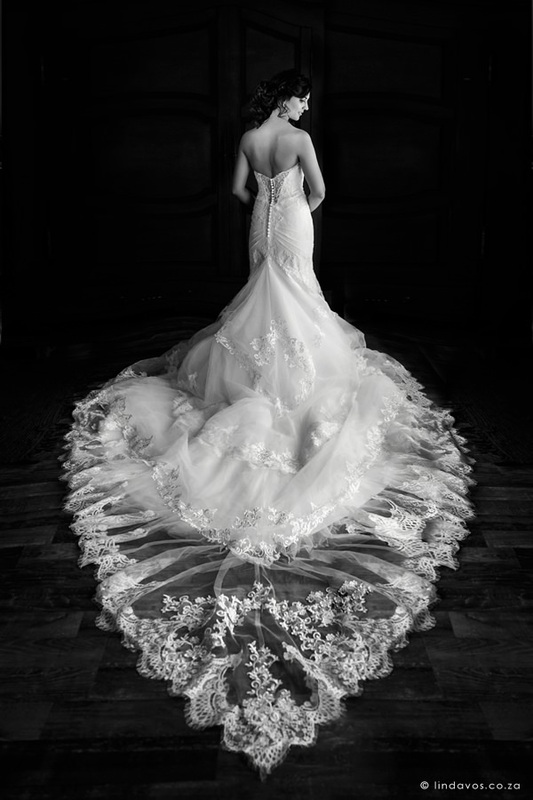 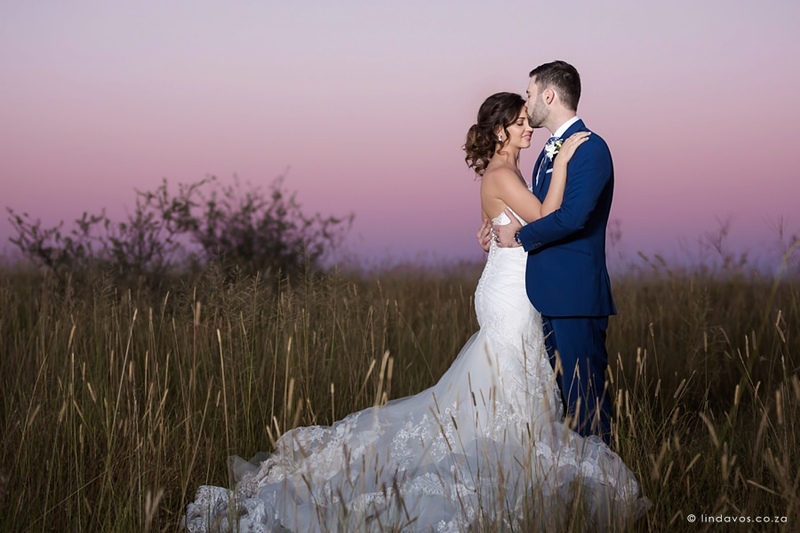 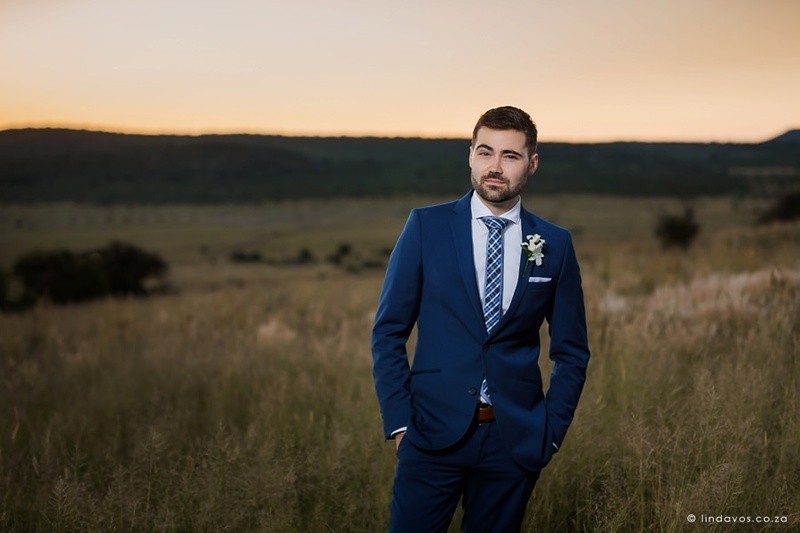 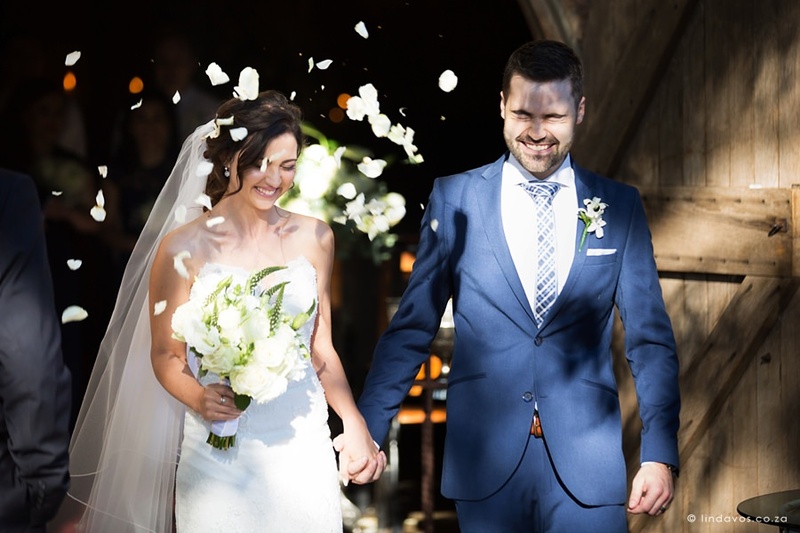 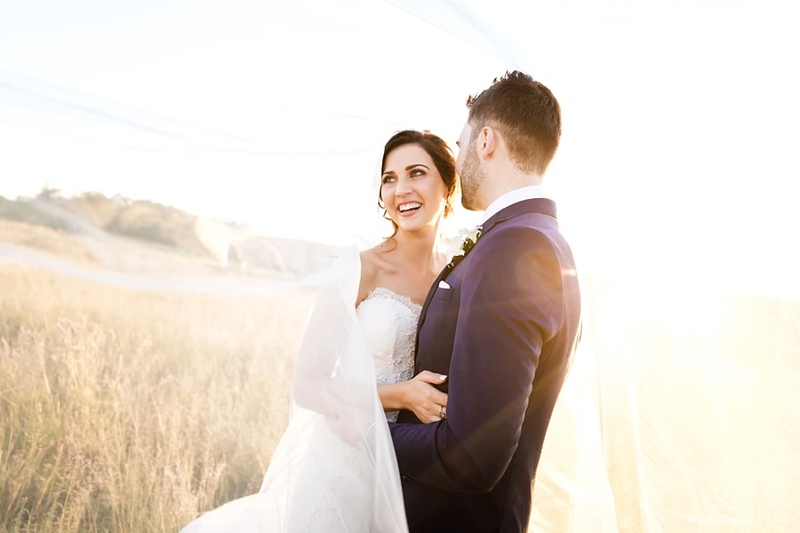 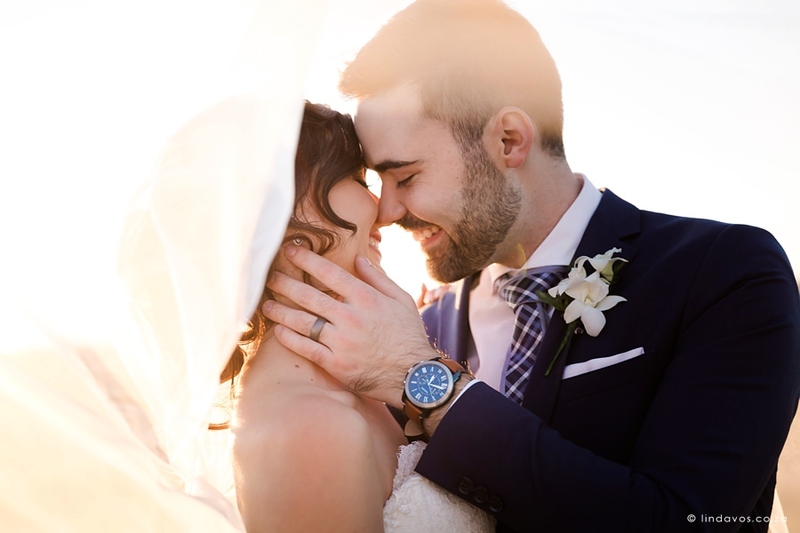 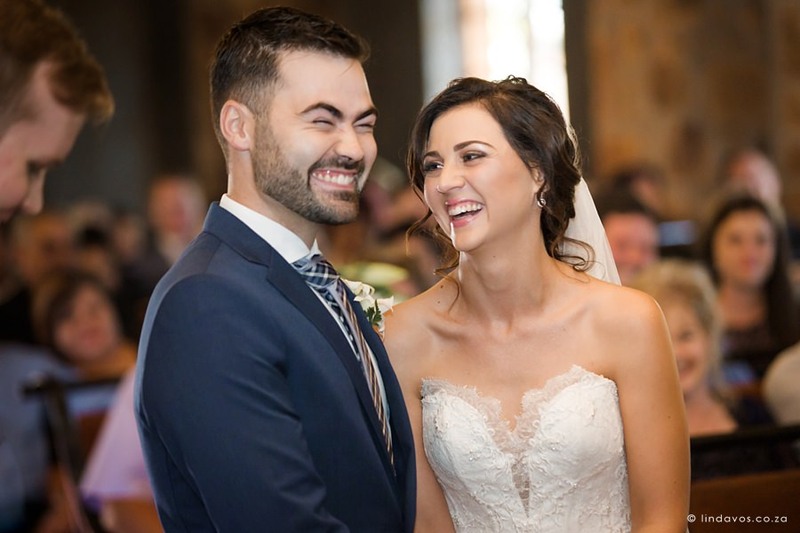 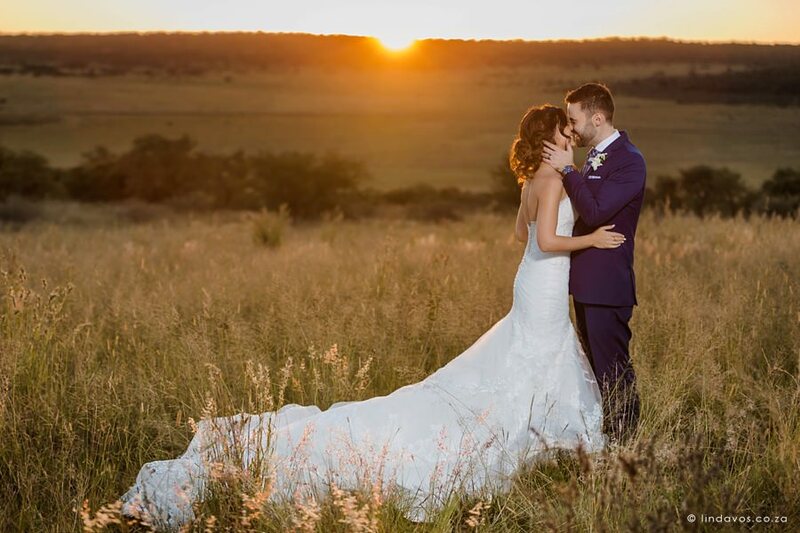 Alicia’s spectacular Bridal Manor dress had a long train, which was complimented by Andri’s timeless blue Carducci wedding suit. 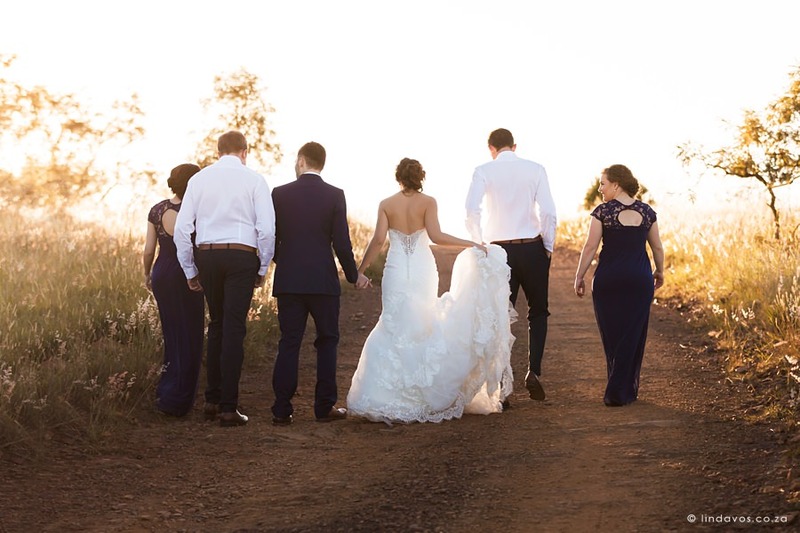 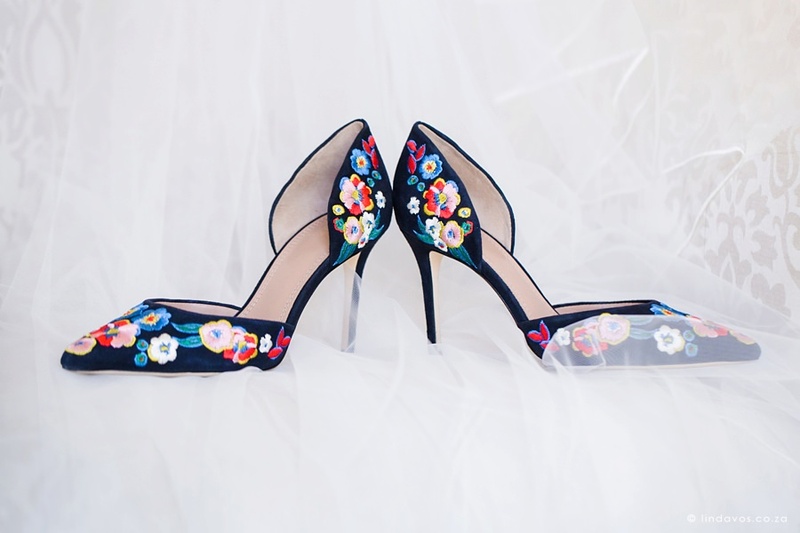 The beautiful and flowy navy bridesmaids dresses were from Hoiden Bridesmaids Dresses and stationery by Lily Young Designs. 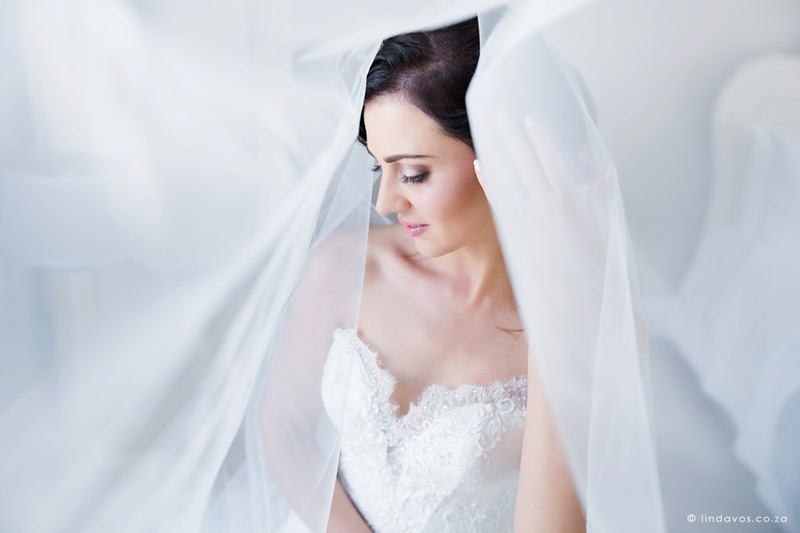 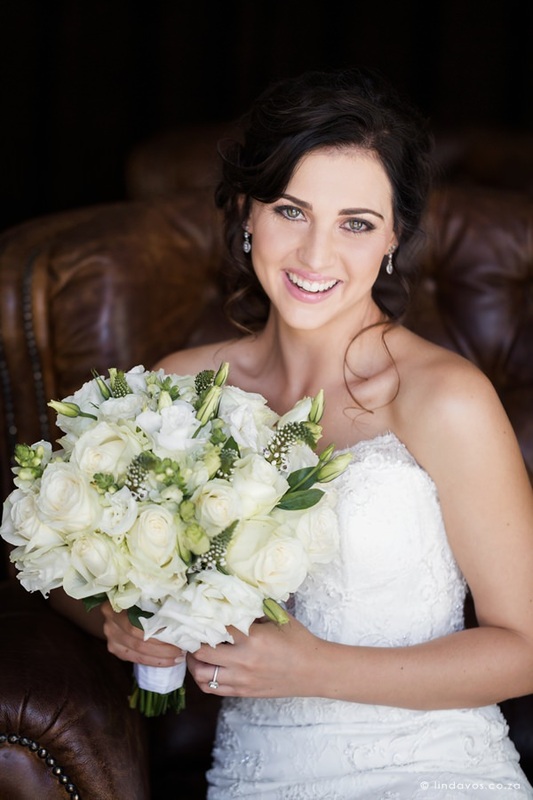 Alicia’s soft natural look was teamwork by Cindy Loots make-up as well as Barney-Emjee Blignaut for the hair. 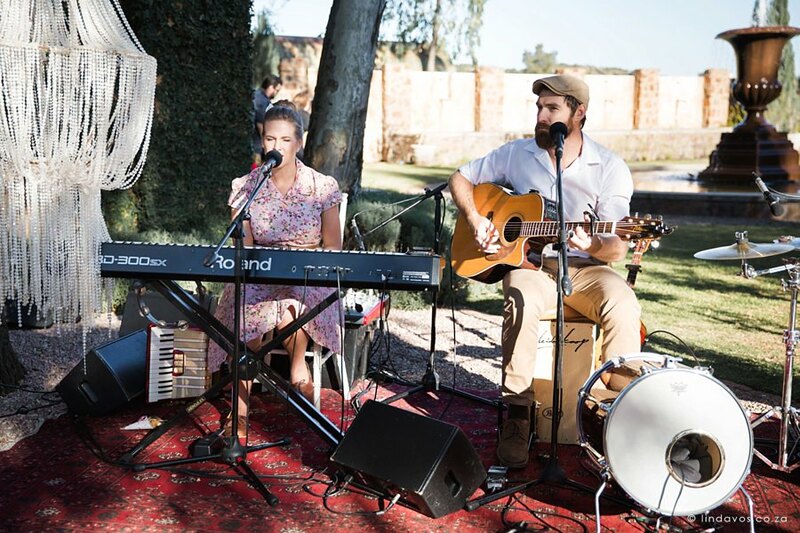 Yellow Lemon Photobooth and the famous Kaleidoskoop band entertained the guests. 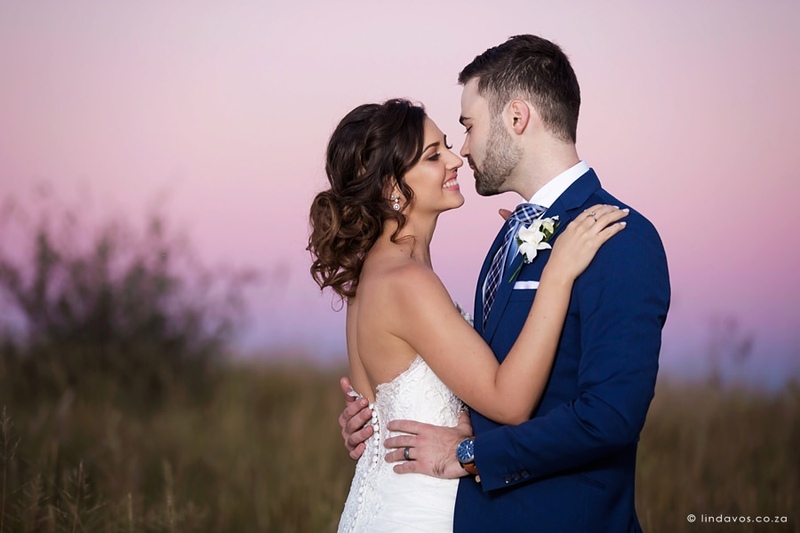 It was loads of fun to spend the day with this stunning couple! 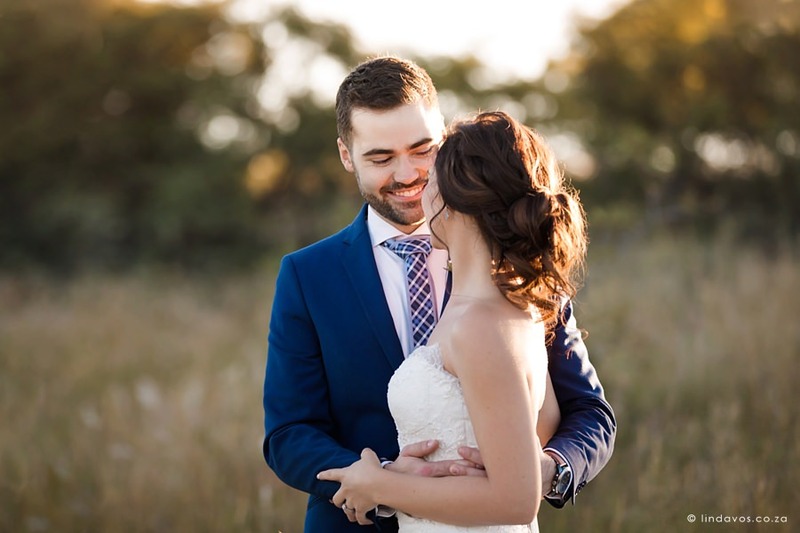 See their beautiful farm engagement session from earlier by clicking HERE.